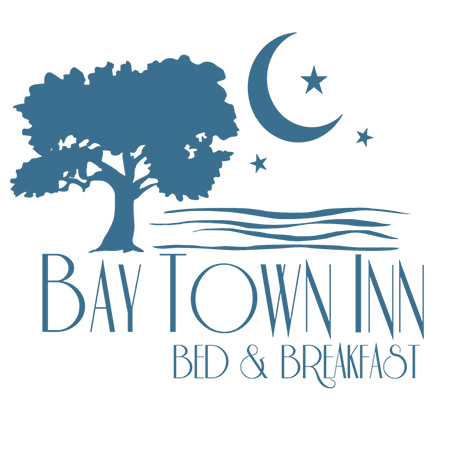 January Second Saturday Kicks Off 20th Year of Old Town Event! 2013 marks the 20th anniversary of the Second Saturday Artwalk in Old Town Bay St. Louis, although no one can remember the exact date of the first event. 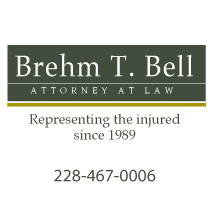 But the event’s become such popular tradition, it’s a pretty sure bet that in 100 years, residents of the Mississippi Gulf Coast will still be circling the second Saturday of each month on their calendars. This month, the event will take place on January 12th. Although Old Town is lively all day, the official Second Saturday hours are from 4pm – 8pm. Shops, restaurants and art galleries offer new art shows, special merchandise, and menu items, while two “Hot Spot” businesses bask in the limelight for the evening. The streets of Old Town team with running children, laughing adults, and live music. Yet when the event first began back in 1993, only a few galleries participated by extending their hours and serving light refreshments. Old Town streets often looked like ghost town streets on nights of the artwalk. Sparsely attended at first and scheduled sporadically (once taking a two-year hiatus), Second Saturdays began to gain momentum in the mid-ninties when more merchants got into the act. By 1997, over forty shops and restaurants were participating and crowds numbered in the hundreds. Today, the monthly celebration is a regional family favorite, attracting not only locals, but die-hard fans from Louisiana, Alabama and even Florida. Jeremy Burke, President of the Old Town Merchants Association, says that the monthly event gives a boost to local businesses, but also gives the community a laid-back way to connect with friends and neighbors on a regular basis. Burke and his wife Kristen Tusa are owners of Bay Books (131 Main Street), one of the only independent book stores on the Mississippi Gulf Coast and a January “Hot Spot.” Burke grew up in Waveland, graduating from St. Stanislaus in 2004. After graduating from Southern Mississippi with a degree in business, he came back Hancock County, worked for a few years and then made a decision many thought foolhardy: he and Tusa bought an independent small town bookstore, the very type of business that, all across the nation, seemed to be following the dinosaurs into extinction. Bay Books had been established in 2006 by Kay Gough, who put the business up for sale in 2011 when her husband’s job dictated a move. Burke and Tusa are both dedicated to the cause of education, so the bookstore appealed to them on an emotional level. Yet the couple applied their considerable business saavy before making the purchase. And work it has. While headlines around the country predict the demise of the small family-owned bookstore and even giant Goliath booksellers are crashing to the ground, Bay Books, is well… growing each year. A lot. The couple’s innovative approach to business has also had a positive impact on sales. They expanded the children’s section and began to stock more toys, becoming the one-stop-shop for moms taking their little ones to Saturday morning birthday parties. Need a first communicon or confirmation gift? Yep. Bay Books has it. Want a book – any book printed – that the store doesn’t stock? Burke can order it and have it in hand quicker than it could be deliver ed from an impersonal on-line outlet. And now Bay Books even has a used book section. 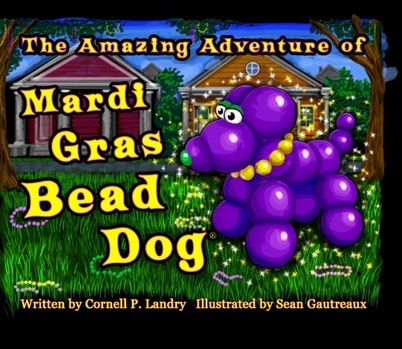 This Second Saturday, Author Cornell Landry will be at Bay Books from 5:00-7:00 to sign his inimitable children’s books, Happy MardiGras, Goodnight NOLA, Are You A Who Dat?, Happy Jazz Fest, Monte the Lion, The Tiger & The Honey Badger, Take On the Zoo, and his latest book, The Amazing Adventure of Mardi Gras Bead Dog. January’s other Hot Spot is moving to Main Street for the occasion. 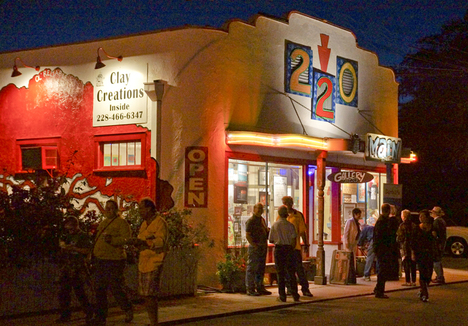 Full Moon Clockworks located a block away at 310 Railroad Avenue, will be hosted by Clay Creations and the artists at Gallery 220 (220 Main Street) for the evening. The historic cottage that houses Full Moon Clockworks between Main Street and the Depot District may seem modest at first, but it’s an architectural standout. The building is a Biloxi cottage, so rare in Bay St. Louis that it’s featured in the city’s Historic Walking Tour Guidebook. In the 1880’s when it was constructed, as a cost-cutting feature, the cottage was built around a single chimney in the center of the house, which serves four corner fireplaces in the central rooms. Downs not only works in the cozy cottage, she and her husband also live on the other side. But its location is hardly the only thing unusual about Down’s business. 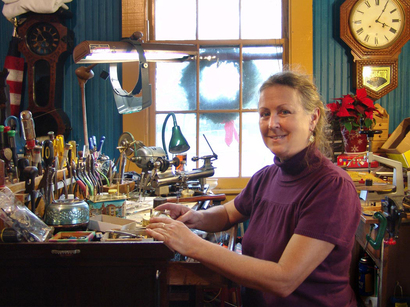 A full-service clockmaker, she is able to repair and meticulously restore family heirlooms, even making house calls to examine ailing Grandfather clocks. 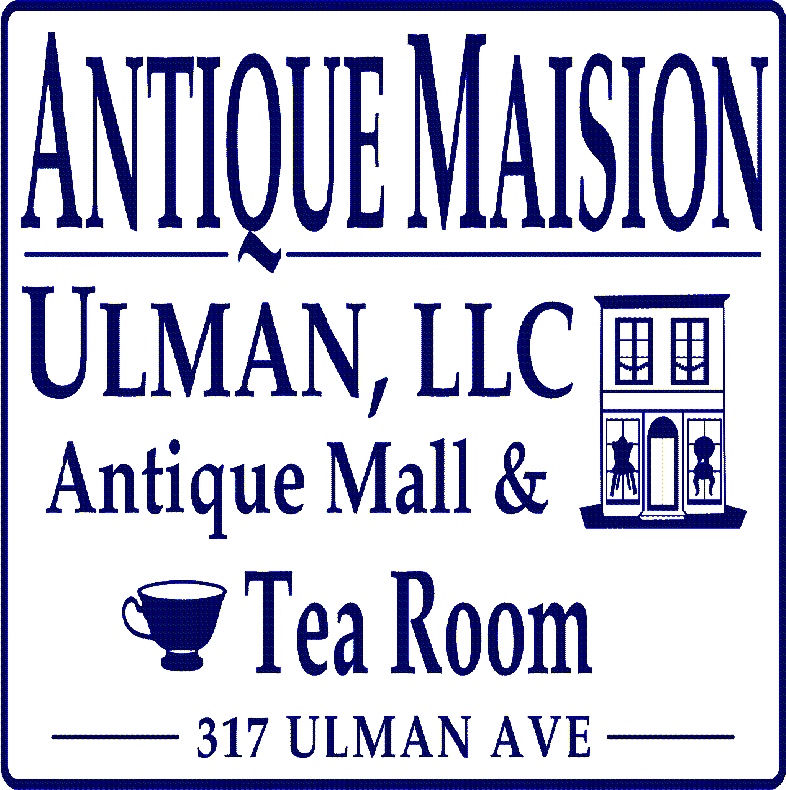 And she may be the only clockmaker on the entire Gulf Coast who specializes in repairing antique French clocks. Adept at bringing life back to all sorts of timepieces, she will even fabricate parts when needed. Downs is an acknowledged master at this intricate trade, with skills she’s been honing for over thirty years. Growing up in Philadelphia and then moving to Florida in her teens, Downs was a stay-at-home mom, refinishing furniture for antique dealers while her children were in school. In 1980, she approached a clock shop owner in Tampa hoping for work refinishing clock cases. Instead, she eventually wound up as an apprentice. Downs was fascinated by clocks and discovered that she has mechanical abilities, so for the next two decades, she worked under the supervision of three different master clockmakers – as well as freelancing on her own. An active member of the National Association of Watch and Clock Collectors, Downs even teaches her skills to others in workshops that she organizes. During Second Saturday, Terry Downs will have a display of various clocks and watches set up at 220 Main Street and is inviting the public to bring in picture of their clocks and any questions they may have about antique clocks. The evening’s festivities at Gallery 220 also include food, refreshments and live music. In addition, a basket filled with creations by several of Gallery 220’s artists will go home with the lucky winner of the evening’s doorprize (drawing held at 7pm).